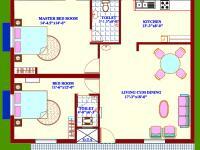 Sai Engineers Apartments is one of the most eagerly awaited projects coming up on NH45. 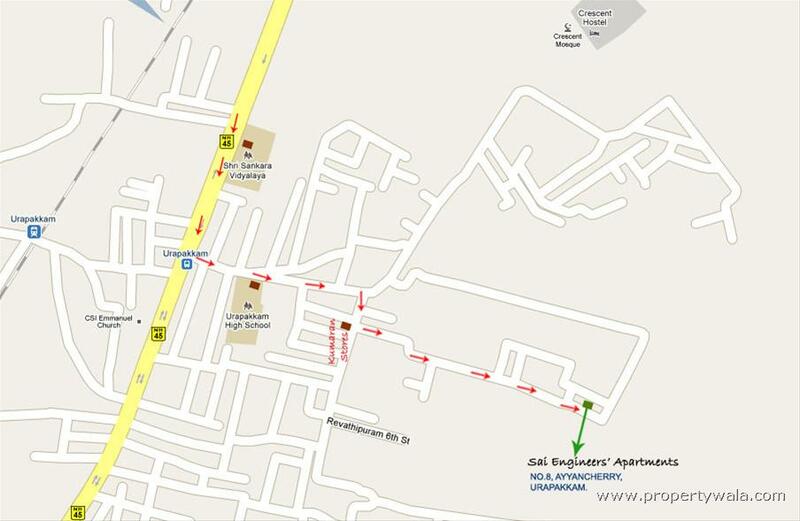 This property is located near the Chennai zoological park, Vandalur and it’s about 3.5km from there. 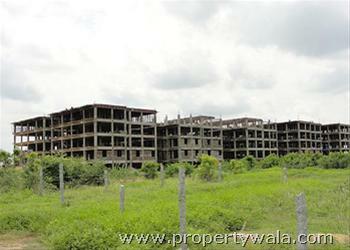 Sai Engineers Apartments is one of the most eagerly awaited projects coming up on NH45. 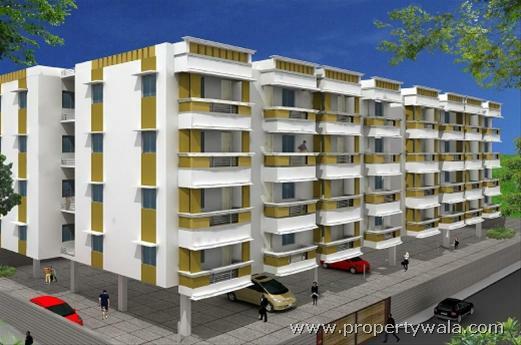 This property is located near the Chennai zoological park, Vandalur and it’s about 3.5km from there. It’s the most suitable location for residential purpose, which you can call your home. Away from the city buzz, there is calmness and peace found in this area thus giving you the feeling of an urban lifestyle yet having the peacefulness of a rural life. Entire area provides you with so much greenery to look around, and also having fresh air to breathe without any pollution and dust. This is best location for entertainment having multiplexes, malls and zoological park very nearby and commuting is not a hitch where, bus stop and railway station are very near from the location. Sai Engineers Apartments is much proliferated property offering spacious double bedroom apartments in six blocks each having four floors with stilt car parking spread over in 3.5 acres of land.The apartment is much proliferated property offering spacious Double Bed Room apartments in Six blocks each having four floors with stilt car parking spread over 3.5 acres of Land. 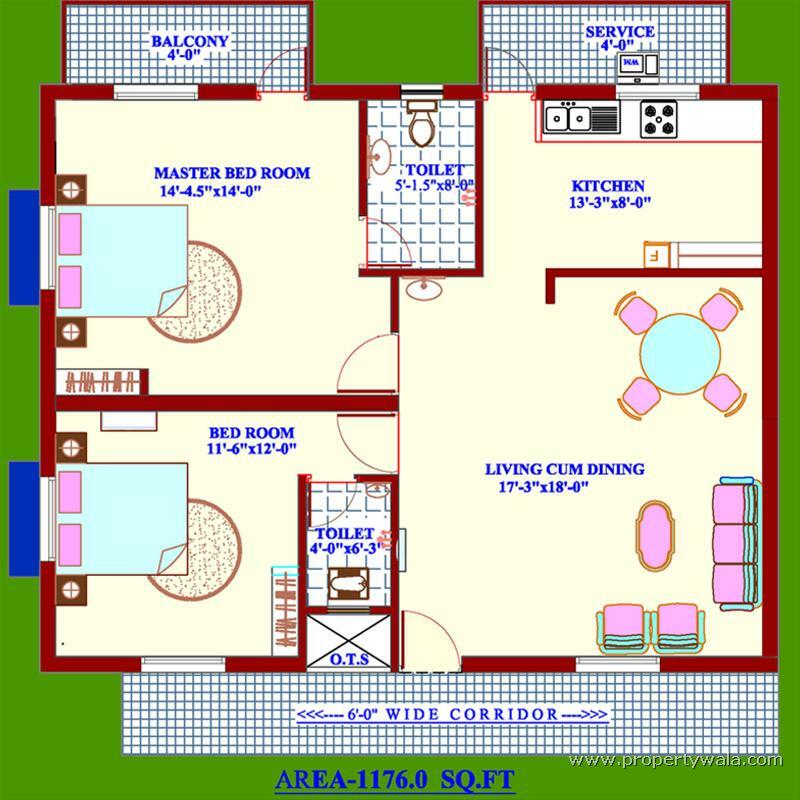 Have a good knowledge of Sai Engineers Apartments? Share it and become a Project expert.